There has been a Go Fund Me page setup here. With our new cameras, we now have some slo-mo capabilities. At 120 fps, it won’t catch a bullet, but it is still quite effective. The one week countdown to wedding season is here and I can’t wait to fall in love all over again. I love studying stories on Friday nights and waking up on Saturdays with a unique purpose of mind. I love spending Saturdays with my husband. I love witnessing a day through the twinkling eyes of a bride. 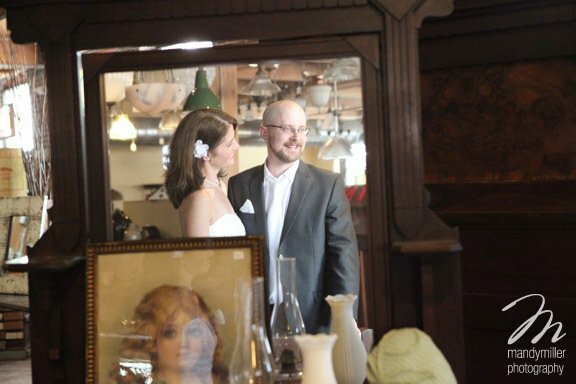 I love seeing the groom and embracing his cool nervousness. I love the guaranteed lunch date with my husband. I love the stress and pressure and ambiguity. I love the unpredictability of weather and people. I love being forced to remain quiet and still and the challenge that the art of observation demands from us. I love discovering the first line of the narrative we are writing. I love building something from nothing. I love days when my husband and I pull off projects seamlessly and love (even more) when we find ways to combat the unexpected curveballs. I love the late-night, after-all-is-done drink that my husband and I sign off the day with. I love the rare invitation into people’s love and life. I love what we are capable of learning about ourselves from this work and am grateful that a reflection of who we are may find a thread into a new story.